I got them $399 plus a 360 camera on Amazon US black friday deal plus import tax(approx £100). 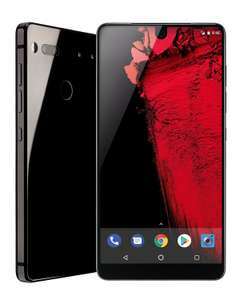 I think it will cheaper because of the low sales volume of this phone if you can wait. cold for me. Deal posting newbie! This is Lanlith first deal post. Help out by leaving a posting tip or just to show your appreciation for their contribution.